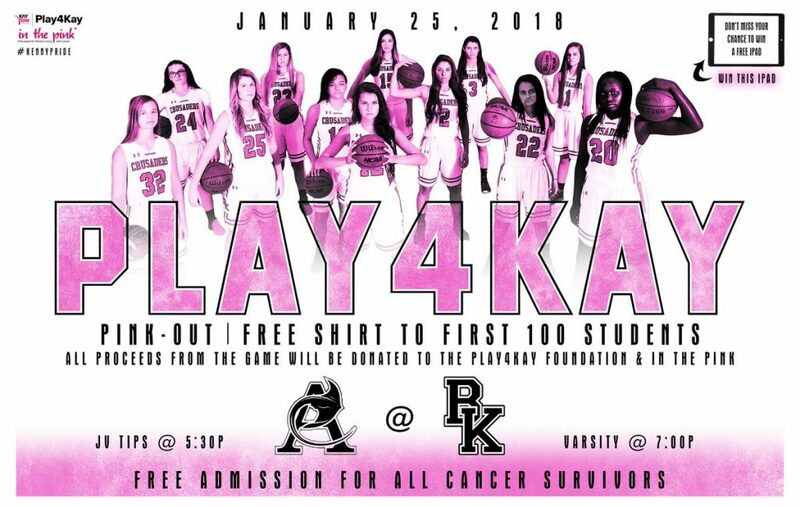 This is a girls basketball game for all survivors (any type of cancer) being held this Thursday, Jan. 25th at 7pm at Bishop Kenny. Admission is free to survivors and their family. They will be honored at half-time.